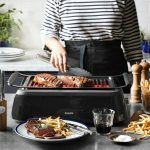 Register Like a Royal: Gifts for Couples Who Love Harry and Meghan! With Prince Harry and Meghan Markle’s wedding only a few weeks away, we can’t escape the non-stop coverage of their big day. And in this crazy world we live in, why not spend a few minutes enjoying the carefree speculation of all things related to the royal wedding: which designer will Meghan choose for her dress? Which flowers will she carry? Which celebrities will be in attendance? 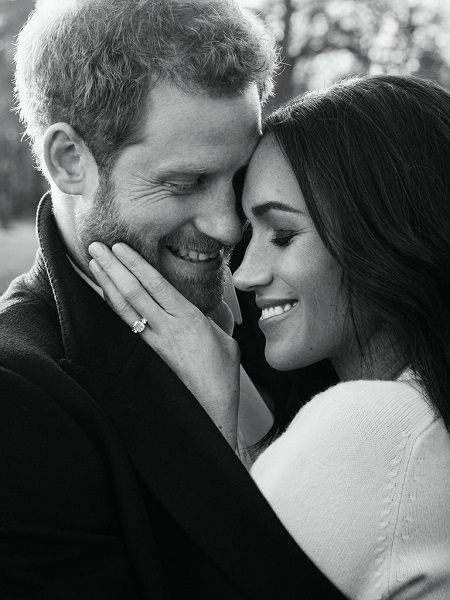 Prince Harry and Meghan Markle’s romantic engagement portraits. See them all at Harper’s Bazaar. 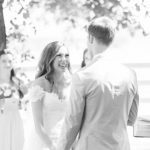 Here at RegistryFinder.com, our minds immediately go to the gifts—and we’re not surprised to learn that like Will and Kate, Harry and Meghan have requested gifts to charity in lieu of traditional wedding presents. But for those of us who love British culture and all things “royal,” we can’t help but wonder: what would the royal couple register for if they were to create a list? The list that follows is a collection of a few of our favorite British brands, some nods to traditional British culture, and a few items based on the royal family’s interests. 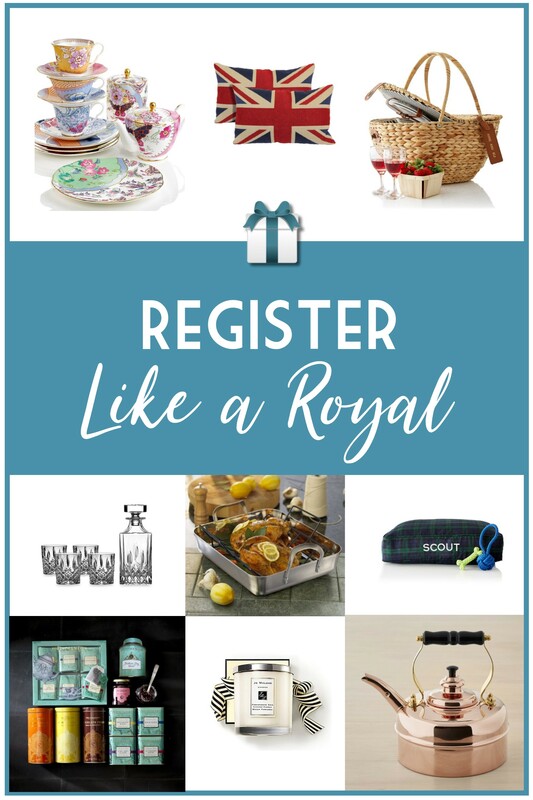 Anglophiles, take note—you just might find a few items to add to your registries and wish lists! We all want Kate’s gorgeous hair and Meghan’s stylish wardrobe, but did you know that you can smell like a royal, too? British brand Jo Malone is known for its luxurious perfumes, and now you can fill your home with the brand’s famous fragrances! Choose from candles, diffusers, and linen sprays, deliciously scented with the ruby-rich juices of fruits and spiked with pink pepper and spicy woods. You had to guess that we’d throw in a teapot pretty early in the list. 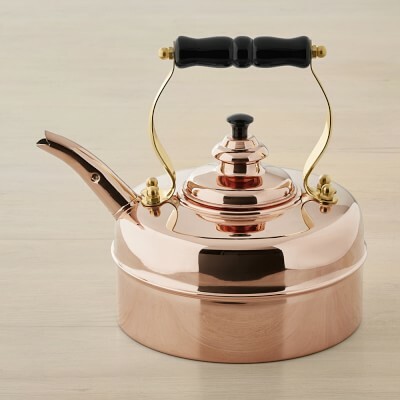 English tea lovers have relied on Simplex handcrafted kettles for over a hundred years. Used everywhere from village tea shops to royal kitchens, each is a signature blend of Victorian design and modern innovation. Designed to boil water quickly and efficiently, the kettle is equipped with a melodious whistle that lets you know when your water has reached a rolling boil. Queen Elizabeth dines on Wedgewood china, and we’re sure Meghan will be getting her very own pattern soon. We’re guessing it will be a little less traditional and a little more whimsical, like this one! 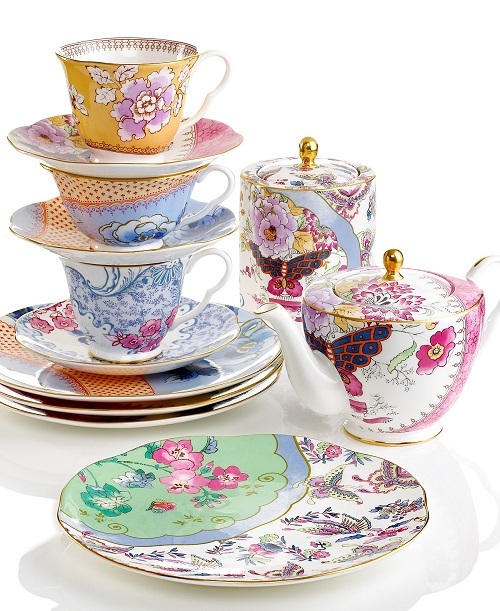 Gorgeous as an English garden, Wedgewood’s Butterfly Bloom dinnerware offers a look of vintage-inspired beauty, featuring fanciful florals, graceful butterflies and lustrous golden accents for a splendid presentation. 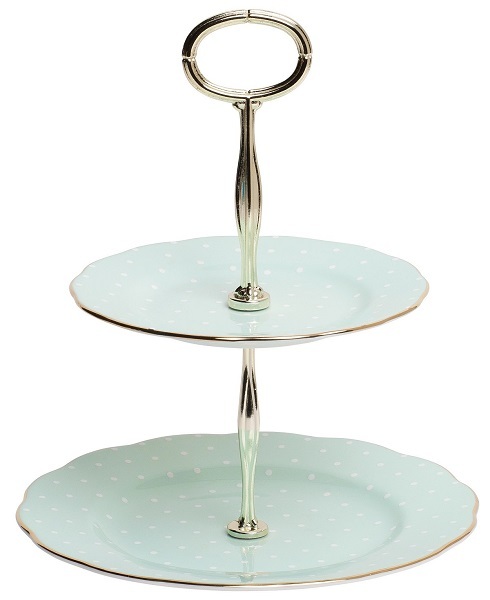 With gold bands and dainty ruffled edges, this tiered cake plate is a charming way to serve tiny sandwiches and teatime treats. Suppliers of the royal houses for over 300 years—an achievement honored by numerous Royal Warrants of Appointment—Fortnum & Mason is a destination for fine teas from faraway lands, and is the center of excellence, knowledge and passion for the golden brew that defines a nation. 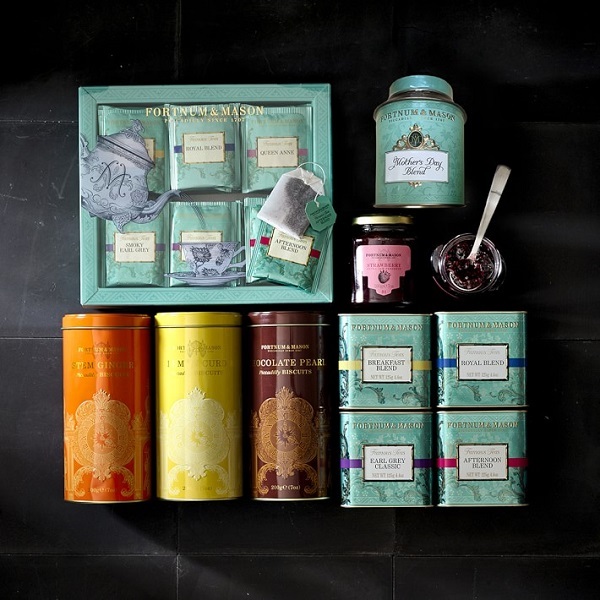 Start your tea collection with this tea bag assortment, which includes six of Fortnum & Mason’s most popular teas: Royal Blend, Breakfast Blend, Afternoon Blend, Queen Anne Blend, Earl Grey Classic and Smoky Earl Grey, all neatly arranged in a gift box. You might expect a royal proposal to be elaborate, but the way Prince Harry proposed to Meghan Markle was simple and sweet: the bride-to-be revealed Harry proposed during a “cozy” night in at his Kensington Palace apartment, where the two were roasting a chicken. 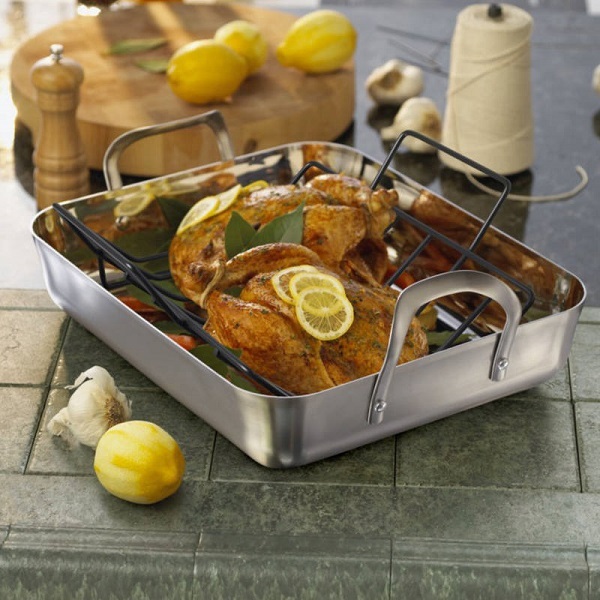 Recreate that royal romance with the perfect roasting pan! 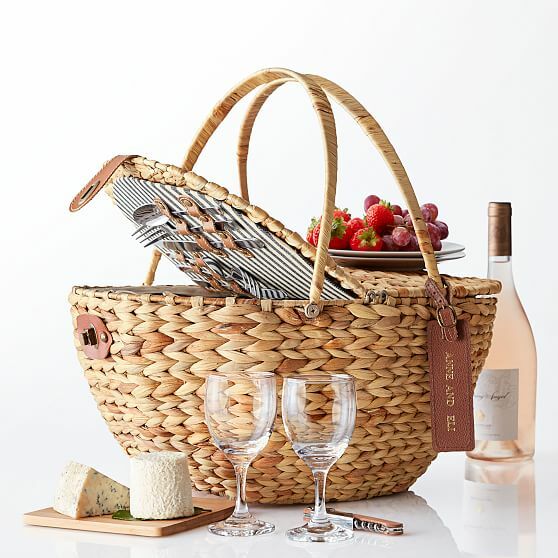 Perfect for wining and dining at a polo match or in the countryside, this Mark+Graham classic picnic basket includes everything you need for a picnic meal for two – just add your favorite food and wine. This basket comes stocked with self-storing plates, silverware, cutting board, wine glasses on one side, and an insulated pocket for stashing snacks or wine on the other. 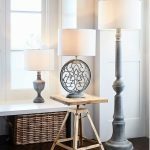 Like everything else at Mark+Graham, you have the option to add personalization. The royals love their pups—Queen Elizabeth even brought her beloved Corgi along on her honeymoon—so it only makes sense to include your furry friends in your registry! 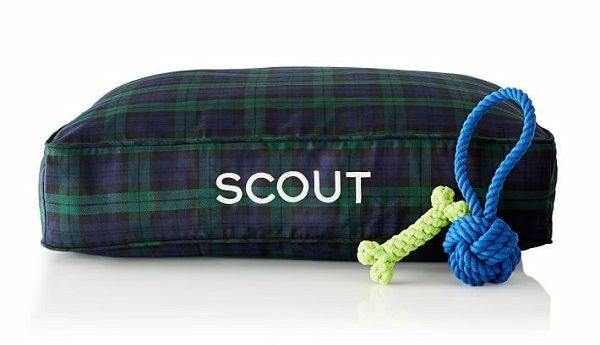 Made by pet experts Harry Barker, this dog bed features a removable, machine-washable cotton cover that you can only find at Mark+Graham. 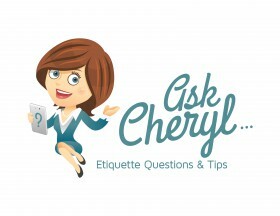 Add a royal touch with personalization! 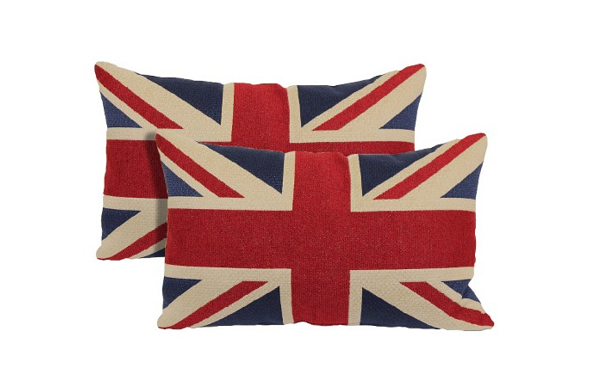 Show your love for the British with these throw pillows featuring the classic UK flag! Looking for something less literal, and more literary? Curl up with a classic, in the form of this cozy throw blanket! 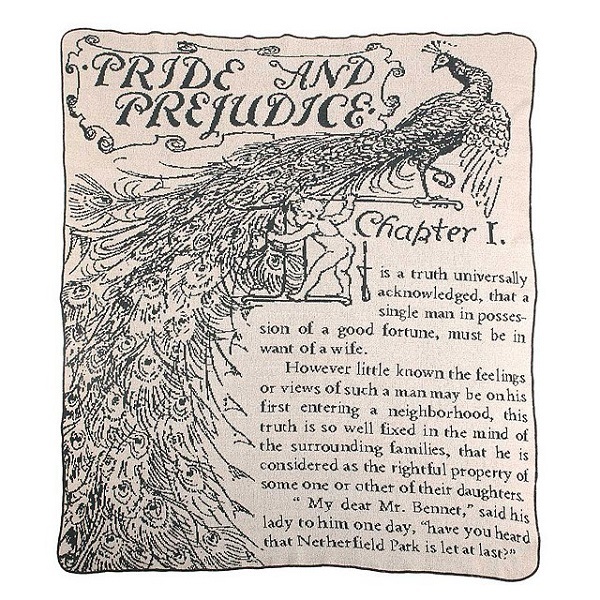 It’s woven with intricate illustrations and beloved lines from Jane Austen’s literary masterpiece, Pride and Prejudice. Talk about getting wrapped up in a good book! Meghan is obviously down to earth, but will she take on household chores like vacuuming once she’s a royal? Probably not. But if she did, we guess she would choose British brand Dyson! 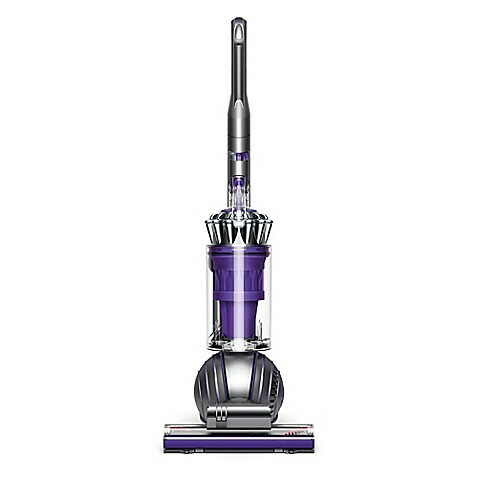 The Dyson Animal 2 Upright Vacuum boasts powerful Radial Root Cyclone technology and a self-adjusting cleaner head that removes more dirt, microscopic allergens, and pet hair on bare floors and carpets. 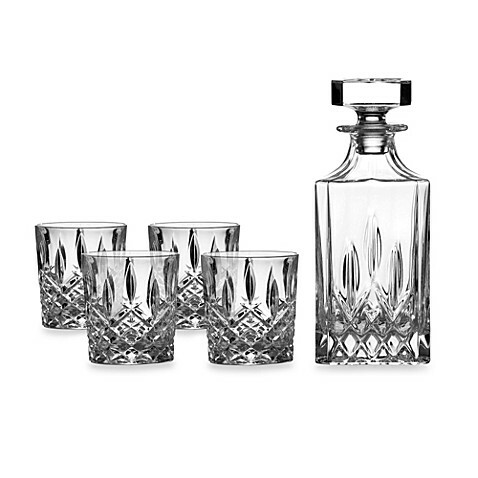 We can imagine Harry sitting down with a few of his best mates to enjoy Scottish whiskey in these British-made Royal Doulton glasses. And we wouldn’t mind raising a glass or two to the royal lovebirds! We can’t wait for May 19th! Like the rest of the world, we’ll be watching Prince Harry and Meghan say “I do,”—and we’ll probably do so with a Wedgewood teacup in hand! Cheers! 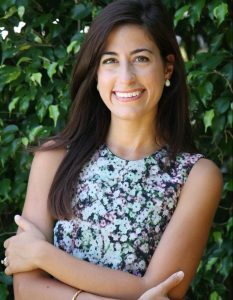 -Written by Christina Peterson, who spent her college years studying English literature; took the day off to watch Prince William and Kate’s wedding live on television; and is obsessed with The Crown and Victoria. 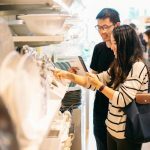 One Response to Register Like a Royal: Gifts for Couples Who Love Harry and Meghan!